FLT is joining with the Sarasota Parks, Recreation & Natural Resources Division and the Sheriff’s Office to promote safe and courteous use of non-motorized multi-use trails like The Legacy Trail. The is a family friendly event, and parents are encouraged to bring their children. 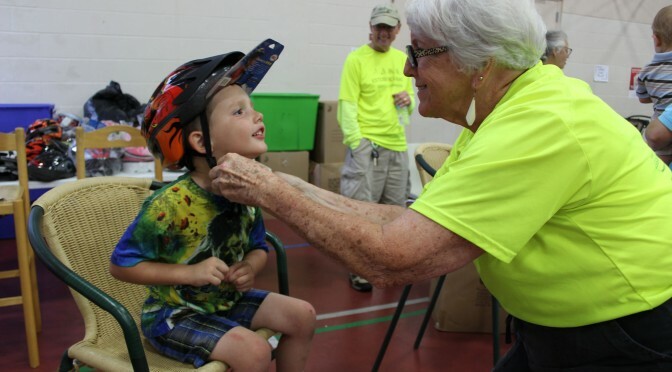 Free children’s bicycle helmets and fittings will be available. Osprey Junction Trailhead is located at 936 E. Bay St, Osprey, FL. For more information, see the flyer at the events tabs.